Relaxing, eating delicous food and attending photography or painting classes on a beautiful, sunny island: Met Smaak in Griekenland can arrange this for you! 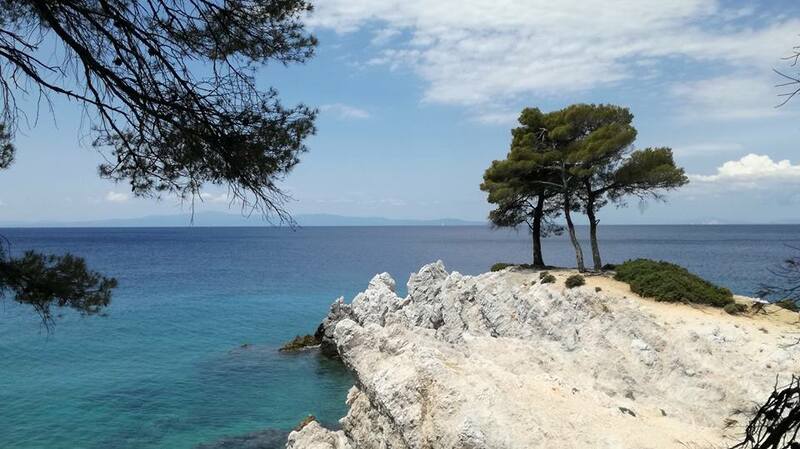 From Friday 7 up and until Friday 21 June 2019 we offer an inspiring photo and painting holiday on the Greek island Skopelos. You can book for either one week or for two weeks. Naturally, this holiday is fully catered and the teachers are professionals. The only thing you have to do is enjoy yourself! If you don’t speak Dutch and you want more information then please contact us at info@metsmaakingriekenland.nl or call 020-6853827 / 06-50954595. We are happy to answer your questions!